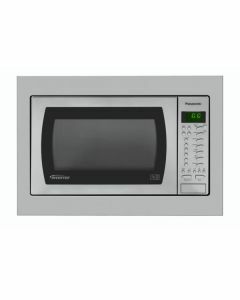 At Electrical Discount UK we stock an extensive selection of microwaves to ensure that we have the right option to suit your needs. 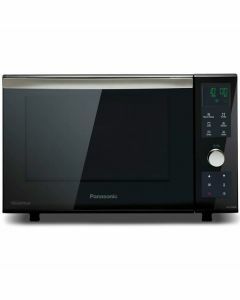 Experience simple use with clean designs from all the leading brands, including Samsung, Whirlpool, Sharp and Panasonic. 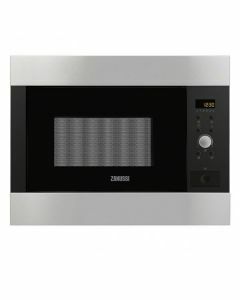 You could also consider looking at our combination microwaves which offer a much larger range of features and benefits. you can be sure of a quality product at a great price.